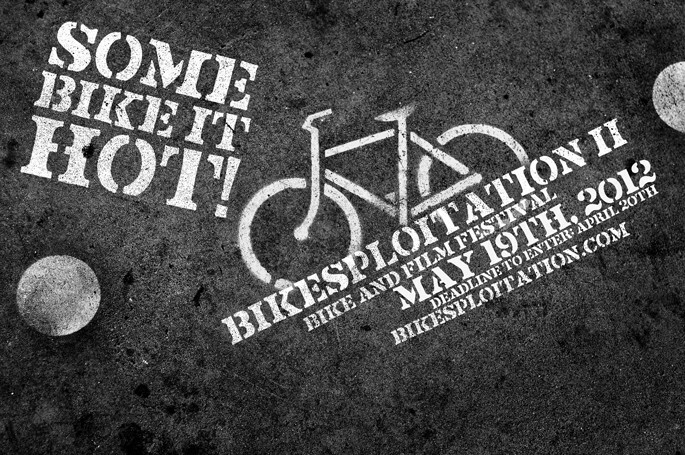 Live From Memphis™ is pleased to present “Bikesploitation II: Some Bike It Hot” a celebration of bikes, films, and community! This event is free and open to the public. The event will be held on Saturday, May 19th at the Sears Crosstown Building (located at 495 N. Watkins, 38104) from 6:30 to 10:00pm. This is concrete picnic style! Bring a chair, bring a blanket, and enjoy! 6:30pm - Festivities begin! Come on your bike if you can, there will be plenty of secure areas for bike parking (there’s also a huge parking lot for 4-wheeled vehicles). 6:30-8:30pm - Mobile Music Machine featuring Interrobang and MC Griddle - that’s right, music coming at ya’ via bicycle stage!! 7:00-8:30pm - Memphis Hardcourt Bike Polo (http://memphisbikepolo.com/) - if you haven’t had a chance to see this crazy sport you need to check it out! 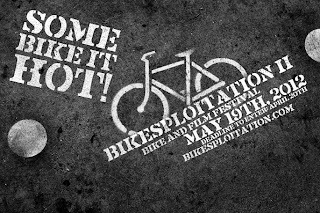 8:30-10:00pm - Bikesploitation Film Screening - We've been scouring the globe to bring you an entertainingly diverse collection of bicycle-themed shorts from around the world (and Memphis too). See below for list of films that will screen. Additional activities include interactive Bike Art and a Bike-themed Photo-booth. There will also be opportunities to purchase food from the Cafe Eclectic Hot Dog Cart (http://www.cafeeclectic.net/), Drag’n Frozen Treats (http://www.yelp.com/biz/dragn-frozen-treats-memphis), and, of course, we’ll have beverages to quench your thirst! Major support for this event provided by Shelby County Health Services. Additional support from The Peddler Bike Shop, Revolutions Community Bicycle Shop, Crosstown Arts, Studio MacKenzie, and Five in One.